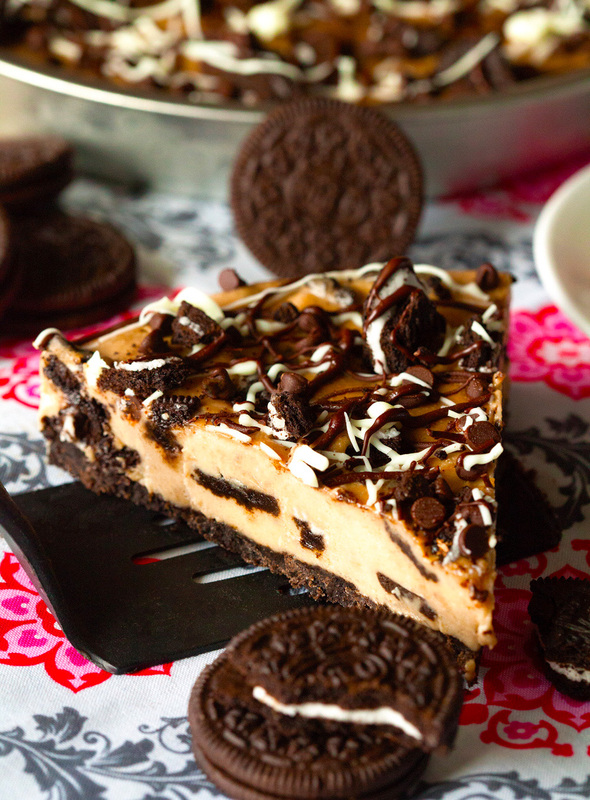 A lighter “Ice Cream” Pie studded with Sandwich Crème Cookies that will steal your heart and taste buds in no time. 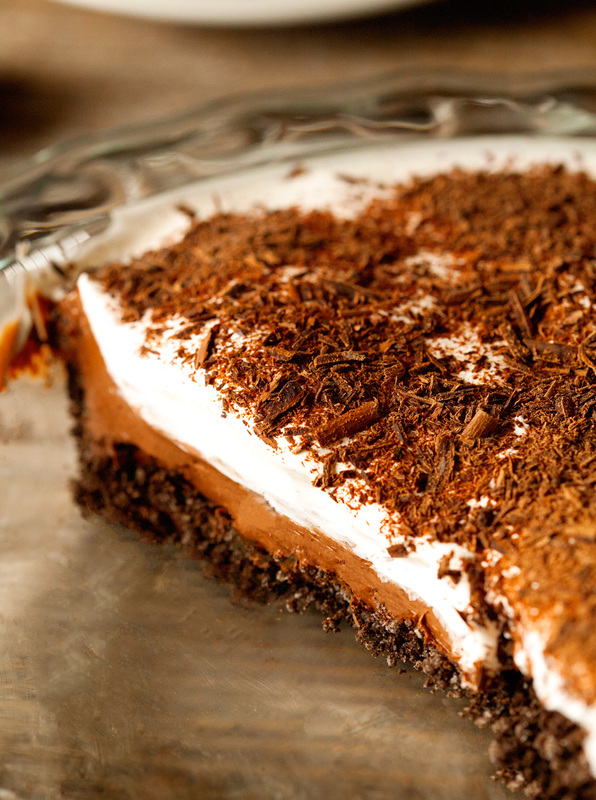 You only need 6 simple ingredients to prepare this incredible freezer pie. Hi guys! I hope all of you had the loveliest of weekends. This time of year is calling me into the kitchen. I can’t help but be drawn to my oven (or freezer in this case) and play with new recipes. Most of which have been turning out quite well. Except for those Dark Chocolate Pomegranate Bars I made last week. They basically looked like coal in the shape of tiny bricks and the taste was less than desirable. A single bite is all it took to knowing that something went terribly wrong. And don’t even get me started on the texture. No, just no. One of these days I’ll hopefully be able to redeem them, but for now I’d like to forget about my big baking disaster. So I turned to my freezer instead. I was looking for redemption. Sweet, sweet redemption. Though in serious doubt that my second healthier recipe of the day featuring some unusual ingredients would give me what I was looking for, I decided to give it a whirl anyway. 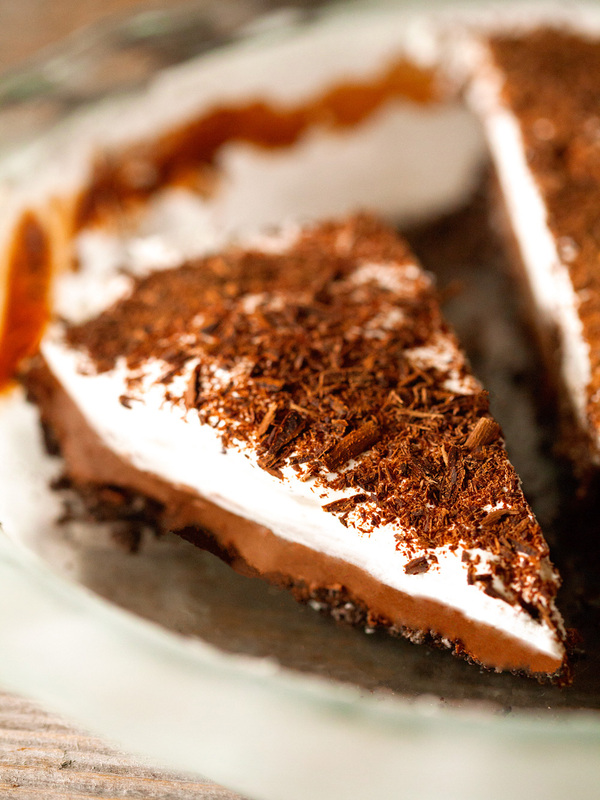 French Silk Pie EVERYONE will be able to pull off. It doesn’t get easier than this. Today is the day, you guys. Not only are my hubby and I the same age once again, but it’s also the day on which his French Silk Pie dreams are coming true. It also happens to be my first actual pie post here on the blog. And for good reason. Pie-baking only happens once a year in our kitchen and that is the day on which my hubby turns a year older. It’s my least favorite thing to bake, but I gladly make an exception for my pie-loving man. So when I say this is the easiest pie of life, you better believe that I am not kidding around. Especially if you’ve never made a pie before; I can’t think of a pie that’s simpler and more suitable for a beginner than this one. 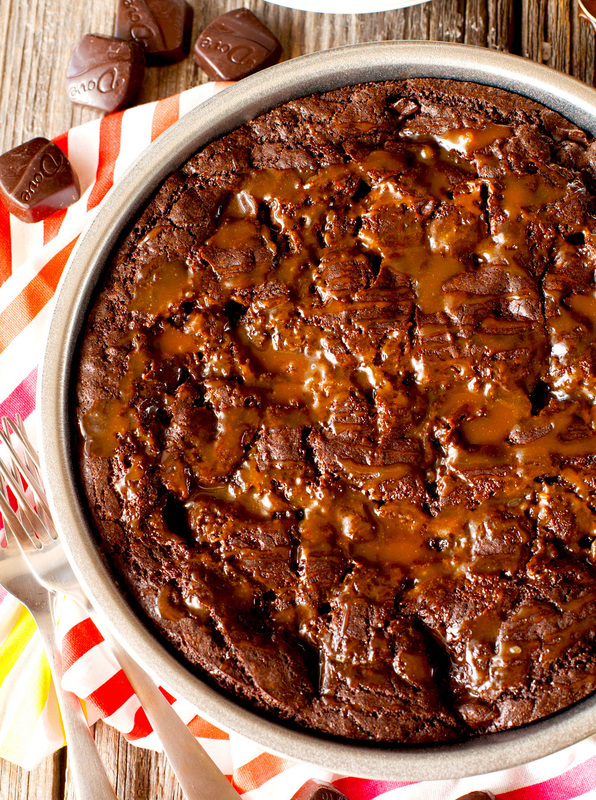 There’s no baking involved here and you only need a couple of minutes to throw this together. 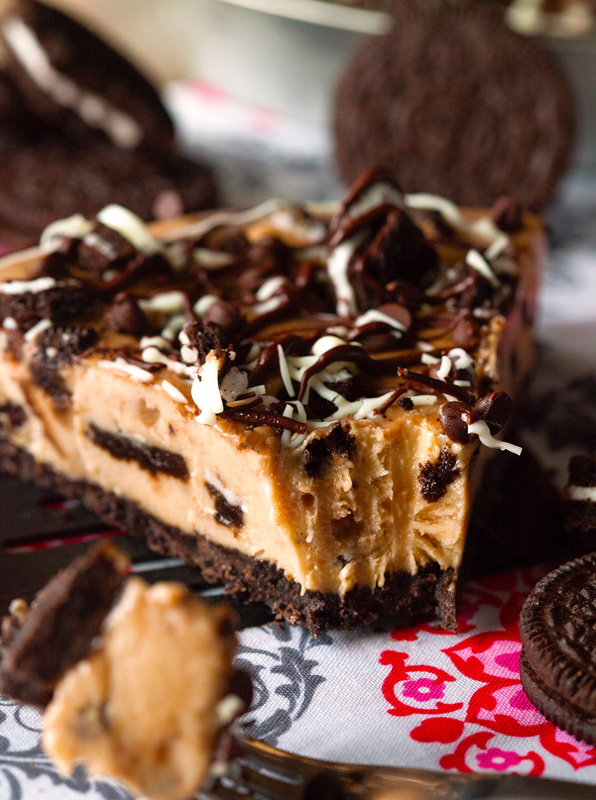 This might be the easiest and tastiest recipe I’ve ever created. 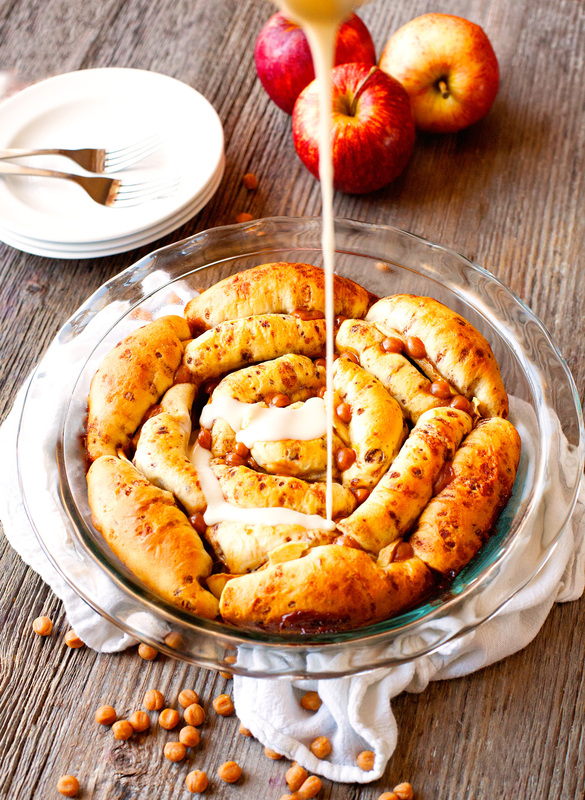 Cinnamon Rolls in the form of Pie studded with Crisp Apples, Caramel Bits and drizzled with Two Luscious Glazes! I am giving in to fall baking. It’s happening and I couldn’t be more excited about it, especially if that means we get to eat things like what I am sharing with you today. 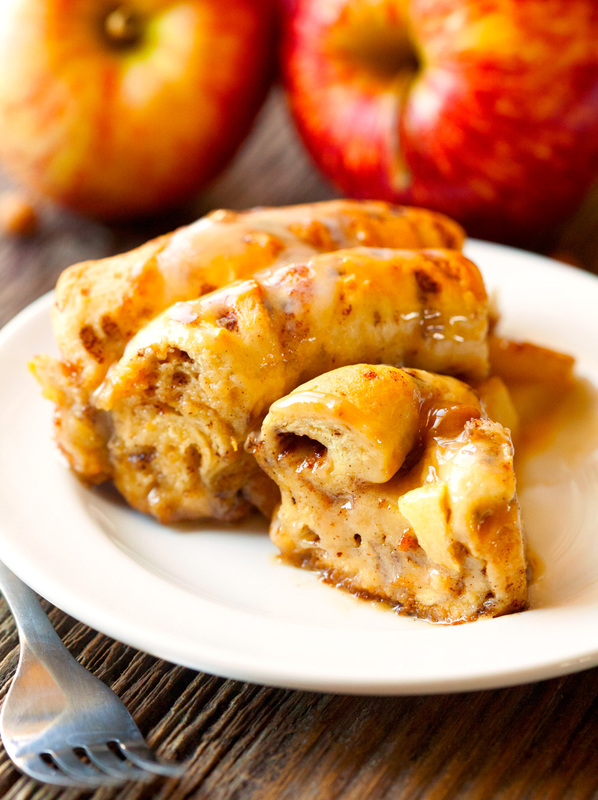 My caramel-apple-cinnamon-roll-pie dreams are coming true. Finally. I have been thinking about some kind of a caramel apple cinnamon roll concoction forever now, which means probably 2-3 weeks for me, ha. Seriously, thinking about the perfect way to pair those three completely occupied my mind. Once I had the idea, I tried to hold out on executing simply because I refused to get an early start on all things fall. You know how anticipation makes things almost always better, like so much better?! Well, I think that might have happened with this pie. 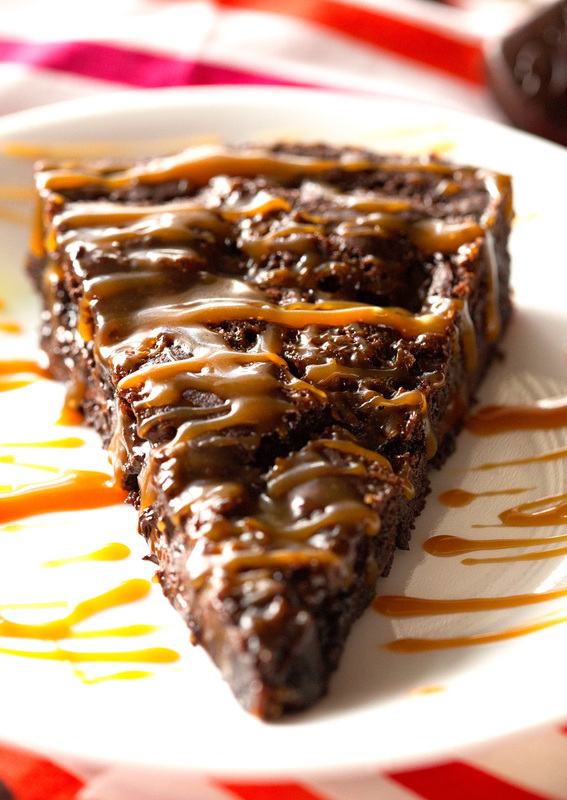 Brownie Pie filled and drizzled with Salted Caramel Chocolates & Sauce. Happy Monday! How was your weekend? Did you get to do something fun? Our weekend was filled with beautiful weather, spending some much needed time with friends and a visit to the Farmer’s Market. It was the opening weekend for said Farmers’ Market and I was THIS excited to go. There are some things that are essential to summer and paying a visit to the Farmer’s Market is definitely one of them. I loved seeing all of the fresh produce and beautiful flowers – such a great sight after a pretty long and tough winter. Also, I totally forgot what it feels like not being wrapped in 5000 layers of clothing and feel the warm sun. So good! Oh, and I finally got around to watching “Frozen”. Yeah, I realize I am probably the only person who hadn’t seen it. Always behind on current trends – but better late than never, ha!